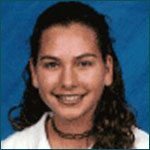 Jenny, age 17, collapsed while playing soccer on August 21, 2008. The cause of her cardiac arrest was an undiagnosed congenital heart defect known as anomalous coronary artery. 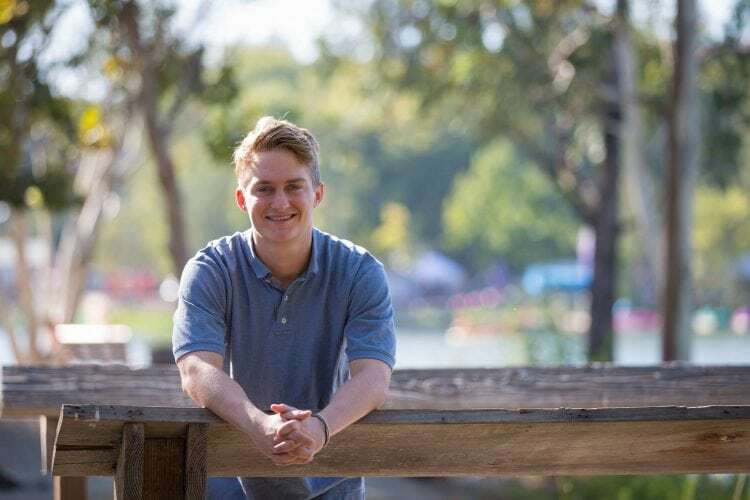 Kurtis, age 19, felt dizzy and collapsed while playing soccer with his brother and friends. His bother performed CPR until the EMTs arrived. They used an AED and rushed him to the hospital. 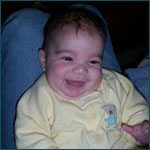 Kurtis died from an undiagnosed congenital heart anomaly. He had no prior symptoms of a heart condition. 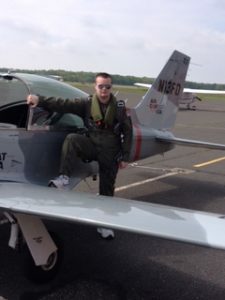 Matt, age 16, was an avid pilot , an A+ student and a Cadet Staff Sergeant in Civil Air Patrol. 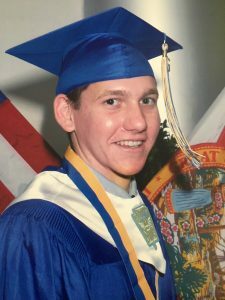 He loved aviation and aspired to go to the Air Force Academy. For his high school homecoming game, Matt did a flyover as his team ran off the field. After landing his aircraft, he went home and laid down to take a nap and suffered an SCA. CPR and an AED were unable to revive him. The cause of death was undetected Hypertrophic Cardiomyopathy. Kayla, age 12, attended track practice on March 29, 2006, where she ran two miles. She returned to the school and asked to go to the restroom, where she collapsed. 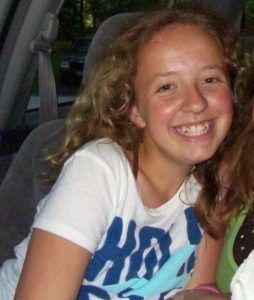 Paramedics used a defibrillator upon arriving, but Kayla didn’t survive. 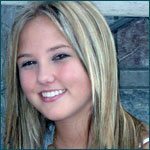 After her death, the family learned that Kayla had been born with an anomalous coronary artery. 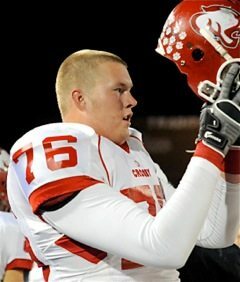 Cody, age 18, was a senior and offensive lineman for his high school football team. He was awarded a college football scholarship. Cody had been training for college football, came home to take a nap, but never woke up. According to autopsy results the cause of death was Idiopathic Left Ventricular Hypertrophy. Postmortem genetic testing was unable to confirm a diagnosis. Brian, age 24, was adopted at birth. 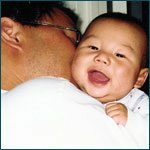 His adoptive parents did not get a complete family medical history from the birth parents. Brian played varsity high school soccer. He went on to college and after graduating continued to be active in lacrosse, snowboarding and basketball. He never experienced any symptoms of a heart condition. Brian died in his sleep from Hypertrophic Cardiomyopathy. 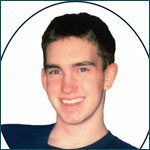 Andrew was 26 when he suddenly died of undiagnosed Hypertrophic Cardiomyopathy while running on the treadmill at his gym. Paramedics administered CPR as did the ER staff, for over an hour, but were never able to get a pulse. His parents were with him in the ER when the physicians recommended that they give them the order to stop resuscitation efforts. Andrew graduated from Villanova University in 2011 with a B.S.N. while working part-time as an EMT and a volunteer firefighter in Moorestown, NJ. 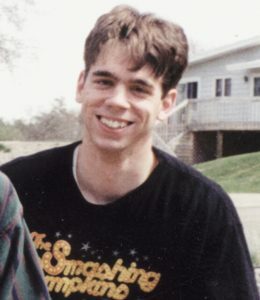 At the time of his death, Andrew was working as an ER/Trauma nurse and was engaged to his longtime girlfriend. They were to have been married just seven weeks after his death. 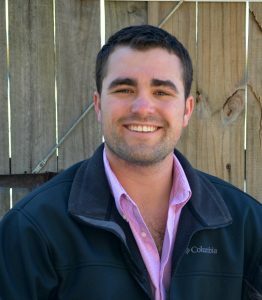 Andrew was a member of his local Cross Fit, a skydiver, mountain climber (reached the summit of Mt. Washington in January 2010), scuba diver, and runner. All in all, he was very active and physically fit. Andrew had no symptoms of cardiac problems. 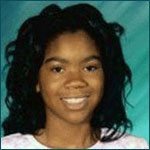 Shauna died unexpectedly at age 14. Two years earlier, she had almost drowned at summer camp. CPR was performed and they were able to get her heart going again. She spent the night in the hospital, but the cause was not determined. She then went to a pediatric cardiologist who did an EKG, Holter monitor and echocardiogram. The cardiologist cleared Shauna, saying that no further cardiac evaluation was necessary. 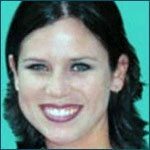 Shauna seemed fine until February 15, 2006, when she died at cheer practice. After successfully performing a routine stunt, she complained of feeling dizzy and collapsed. CPR was performed. They called for the school’s defibrillator, but the defibrillator was on the other side of campus, so it was not used immediately. 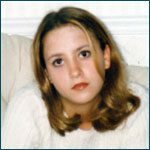 The cause of Shauna’s death was Catecholaminergic Polymorphic Ventricular Tachycardia (CPVT). Simon was 96 days old. He went down for a nap after dinner like he always did and never woke up. It was most likely Long QT Syndrome (LQTS). 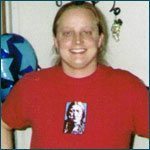 After Simon’s death his mom was diagnosed with LQTS. Shane was a life-long athlete; he mainly played basketball since he was five years old. Later in life, he experienced a racing heart and had been tested with an electrocardiogram and echocardiogram tests, both of which came up normal. 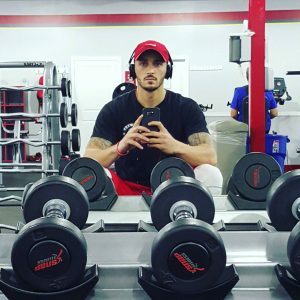 Working out regularly to achieve a healthy lifestyle, Shane attended rigorous cardio classes, such as Cross Fit, all while continuing to have some irregular heartbeats (unaware of the severity of his condition). 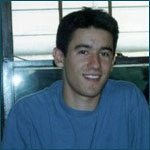 Shane passed away in his sleep at age 26. The cause of Shane’s cardiac arrest was Arrhythmogenic right ventricular cardiomyopathy (ARVC). Kyle was a healthy and active college student. He suffered cardiac arrest while in the restroom at a friend’s house. He was rushed to the hospital where died two days later due to his brain going without oxygen for too long. Kyle did not have any known heart condition. He was only 18 years old. Josh, age 12, collapsed at the beginning of a soccer camp, while waiting in line to do a low-speed drill. Previously, Josh experienced some shortness of breath during exercise and was evaluated for exercise-induced asthma. Josh’s four siblings were screened for heart conditions and genetic testing was done on his immediate family. 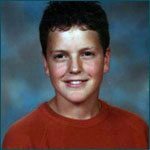 Josh’s younger brother, Adam (age 9) was found to have Long QT Syndrome. Adam, age 16, had spent the day at driver’s education and then doing errands with his mother. Upon arriving home he complained of shortness of breath and a racing heart, then told his father that he was tired and went to lay down. Minutes later his parents found him on the floor not breathing. When EMS arrived, they used an AED, but it was too late. The cause of Adam’s sudden cardiac arrest was Hypertrophic Cardiomyopathy. 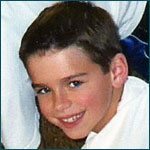 Zachary, age 11, died in his sleep on March 8, 2010. 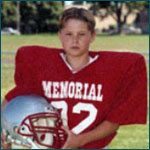 He was a very healthy athletic boy and never exhibited any signs or symptoms of a heart condition. The cause of death was determined to be Long QT Syndrome (LQTS). 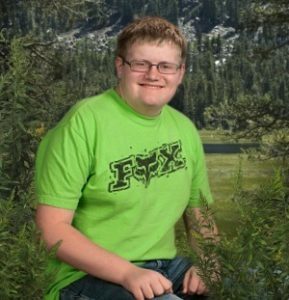 Zachary’s youngest brother and mother have tested positive for LQTS. 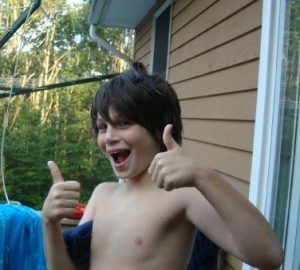 Matthew age 16, passed away just 5 days before his 17th birthday while running a mile at his school. After collapsing his teachers called 911 and provided CPR, but an AED was not used. He died from an undiagnosed heart condition called Hypertrophic Cardiomyopathy. The night before he died he ran a 90-minute soccer practice and his coach said it was like any other practice. His sudden cardiac arrest twas his first and last symptom. 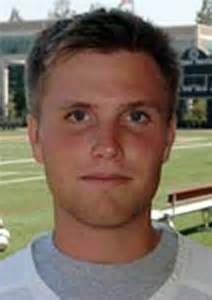 Bryce, age 19, collapsed on the soccer field at Chapman University on March 16, 2009, after a pickup game of soccer. The cause of death was Hypertrophic cardiomyopathy. Nicky played in football games over the weekend. 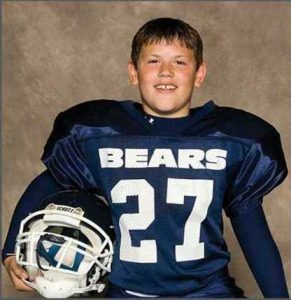 On September 6, 2004, his dad came to wake him for football practice and found that Nicky had died in his sleep. He was 16 years old. Cause of the fatal sudden cardiac arrest was found to be Cardiomyopathy. 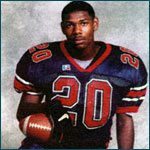 Darius, age 18, collapsed at home and died on May 30, 2005. Other than becoming tired upon effort as a child, he had no prior symptoms. The cause of death Aorta Hypoplasia (narrowing of the aorta) and left ventricular hypertrophy. 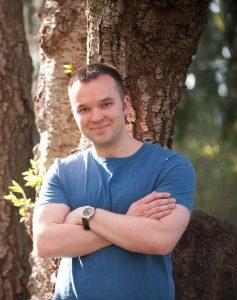 Matt had experienced three surgeries for a congenital heart defect. 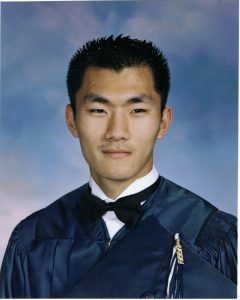 He was standing on the sidelines of a basketball game in PE class on November 19, 2001, walked on court and collapsed. CPR was performed and his heart re-started after three defibrillator shocks. 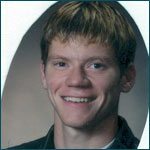 Matt did not recover and was removed from life support six days later. He was 17 years old. 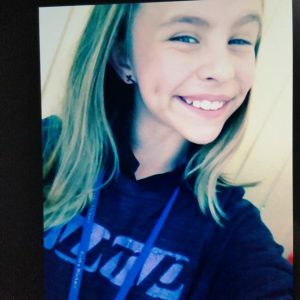 Breanna, age 11, collapsed suddenly at dance class. CPR was started immediately and continued on the way to the hospital. However, they were unable to revive Breanna. The cause of death was pre-excitation Wolff-Parkinson-White Syndrome. 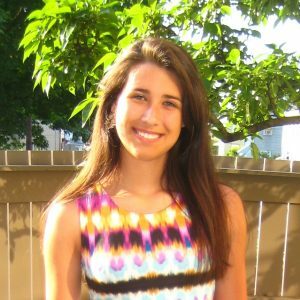 Ciara, age 18, suffered sudden cardiac arrest at her home prior to school one morning. She received CPR and a shock from an AED, which stabilized her heart. She was then transported to the hospital, where she was placed on life support. Ciara never regained consciousness and passed away seven days later. The underlying cause of her death is unknown. 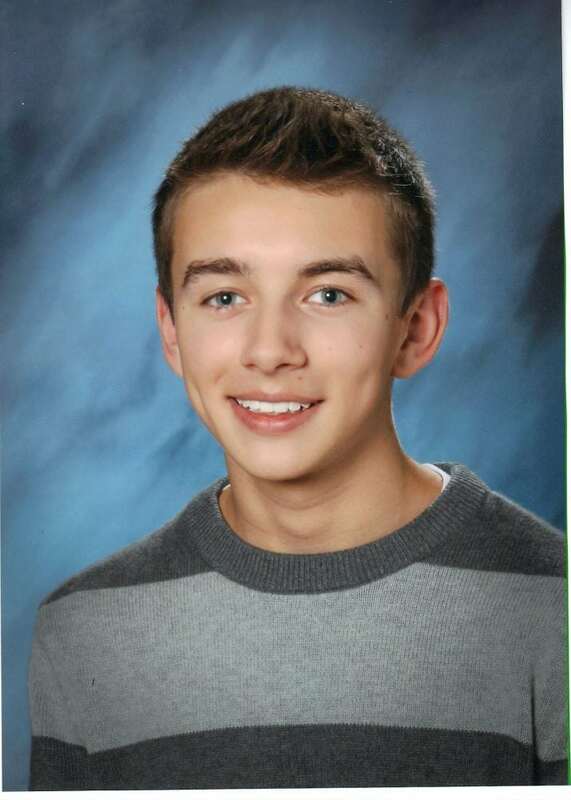 Ryan, age 17, suffered sudden cardiac arrest three months shy of his 18th birthday. 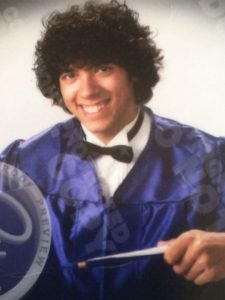 He was planning on attending the University of Delaware to pursue an education in engineering. a congenital ventricular septal defect (VSD) and was seen by a pediatric cardiologist annually. Each year, he was given echocardiogram and EKG tests. His family was told he could do any sports he wanted as long as the exercise did not give him trouble. A stress test was never done. Had defibrillators been available the day he collapsed he may have been saved. 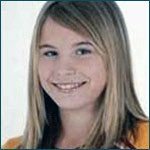 Taylor, age 12, suffered cardiac arrest while running laps during soccer practice. The cause of Taylor’s cardiac arrest was Hypertrophic Cardiomyopathy. She had no prior signs or symptoms of a heart condition. Jonathan, age 9, was in fourth grade. He was in PE class jumping rope, then sat down, talked briefly with another child and collapsed. It took several minutes to realize his plight. EMS revived him with defibrillation, but he had already sustained brain damage. He survived eight days when his parents decided it was best to let him pass. It was determined he had Long QT Syndrome. 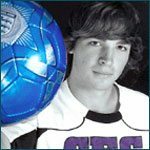 Jake, age 17, was an athletic high school junior who participated in both football and lacrosse. 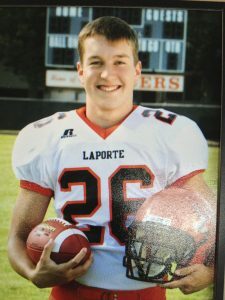 He was at football practice when he suffered sudden cardiac arrest from an undetected heart condition known as Arrhythmogenic Right Ventricular Dysplasia (ARVD). He never demonstrated any signs or symptoms that anything was wrong. His sister has also been diagnosed with ARVD. 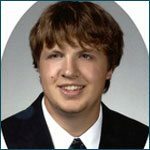 Ryan unexpectedly passed away in his sleep at age 22. The coroner listed Ryan’s cause of death as cardiac dysrhythmia. No symptoms had ever been noticed. 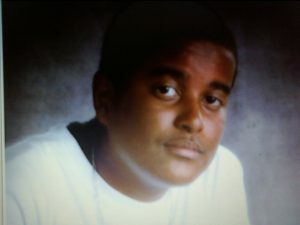 Antwon, age 15, collapsed during basketball practice at school. An AED was available, but no one knew how to use it. Antwon appeared healthy and had no prior symptoms of a heart condition. The cause of Antwon’s cardiac arrest was an enlarged heart. Terrell, age 14, suffered cardiac arrest due to an undetected dissection of the aorta. Terrell began playing football in the fifth grade. Despite undergoing numerous physicals over the years, an underlying heart condition was never mentioned. 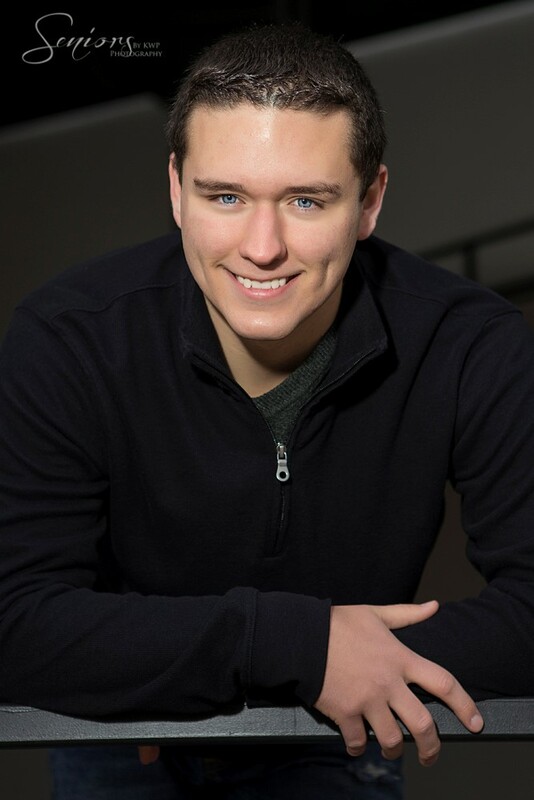 Cory, age 21, suffered cardiac arrest while in class at college. An AED was in the campus security patrol car, but was never used. The cause of death was an unexplained cardiac arrhythmia. As a child, Danny had a couple of fainting episodes, including one in PE class in grade school. An alert PE teacher demanded that Danny be checked. An examination discovered a heart murmur. 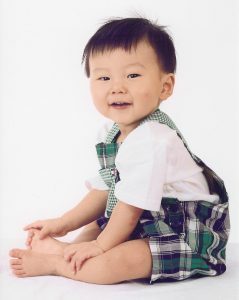 Danny was watched and treated for several years by a pediatric cardiologist. 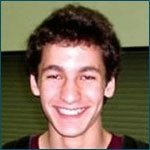 In high school, his family was told that Danny could join the swim team and no longer needed to be seen or treated. On August 21, 2007, Danny returned from a long weekend of swimming, sunning and hauling firewood with his fiancé. When Danny did not report for work the next morning, it was discovered that he had died in the night. He was 29 years old. 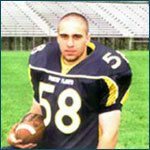 Jesse died in his sleep on October 1, 2003, at age 23, after open heart surgery to replace his aortic valve. He had a heart murmur since childhood. After a routine dental cleaning, he developed a heart infection that required aortic valve replacement. The mechanical valve began to come loose and his sudden cardiac arrest occurred after a second open heart surgery. 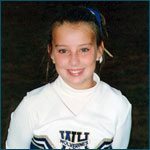 Janet, age 11, had just started cheering practice and had done some light stretching/warm-ups. 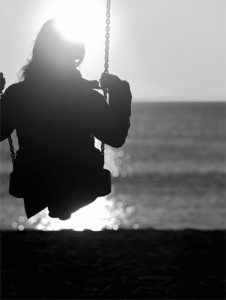 The girls were jogging a lap around the football field when Janet told her friend that she was tired and was going to lay down. 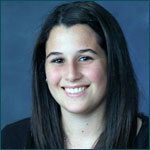 She went into cardiac arrest and was resuscitated on the field by a pediatric trauma nurse. Janet’s heart stopped several times en route to the hospital. CPR was administered in the ambulance, and Janet was alive and conscious upon arrival to the hospital. She spoke with her parents and was coherent and stable. 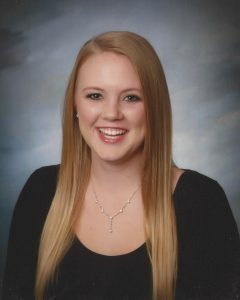 Her parents were told that Janet would be OK. A short time later, she went into cardiac arrest and could not be revived. Janet’s physical two months earlier had not detected any problems.